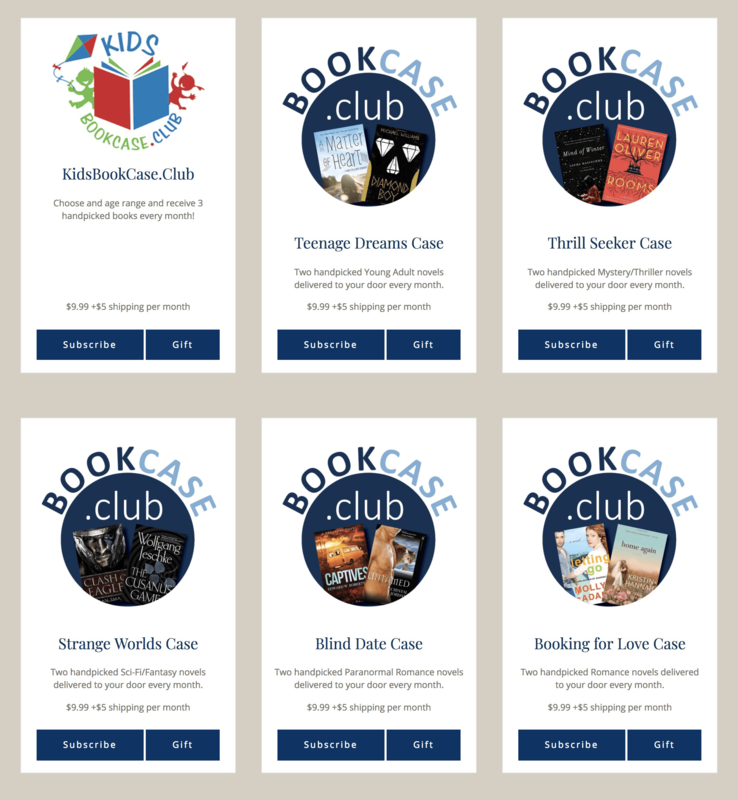 Bookcase.Club is a monthly book subscription that sends hand-selected reads to your door for less than $15 including shipping per month. 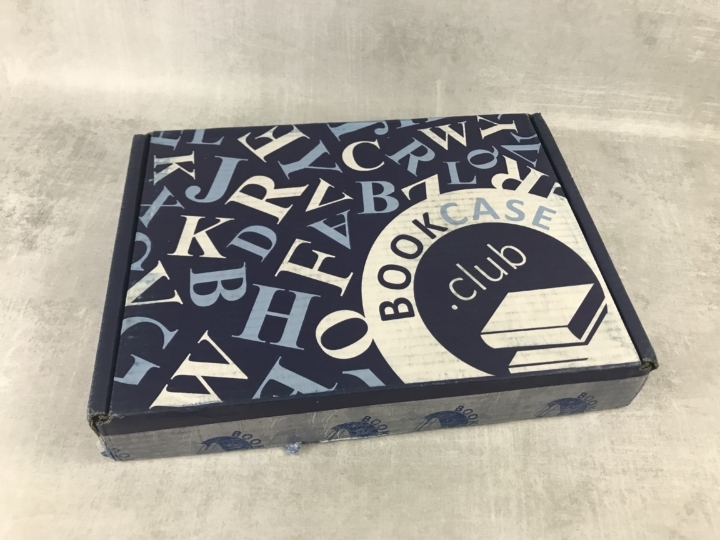 This box contains two books, one hardcover and a paperback and as well as a card with a quick description of each. 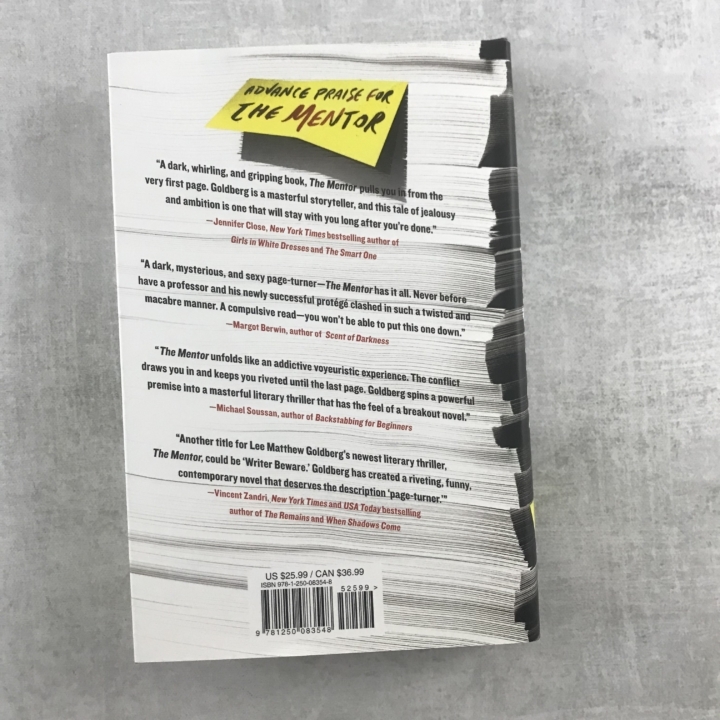 This is the review of the Thrill Seeker Case: mystery/thriller books. Kerra Bailey is a television journalist on the rise, and she’s hot on the trail of a story guaranteed to skyrocket her career to even greater heights: an interview with the legendary Major Trapper. Twenty-five years ago, the major emerged a hero from the bombing of the Pegasus Hotel in downtown Dallas when he was photographed leading a handful of survivors out of the collapsing building. The iconic picture transformed him into a beloved national icon, in constant demand for speeches and interviews – until he suddenly dropped out of the public eye, shunning all members of the media. 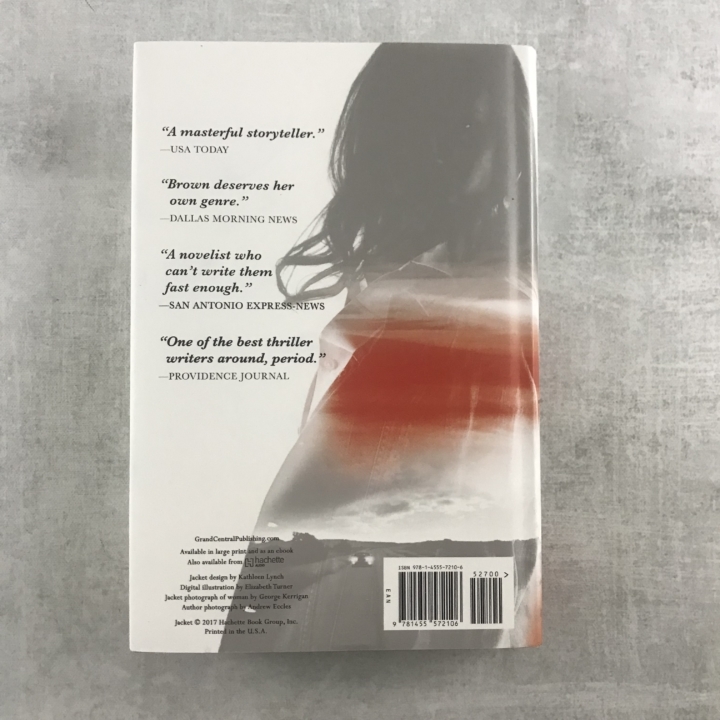 However, Kerra is willing to use any means necessary to get to the major – even if she has to wrangle an introduction from his estranged son, former ATF agent John Trapper. Still seething over his break with both the ATF and his father, John Trapper wants no association with the hotel bombing or his hero father and spurns the meddling reporters determined to drag them back into the limelight. Yet Kerra’s sheer audacity and tantalizing hints that there’s more to the story rouse Trapper’s interest despite himself. And when her interview of a lifetime goes catastrophically awry – with unknown assailants targeting not only the major but also Kerra – Trapper realizes he needs her under wraps if he’s going to track down the gunmen before they strike again…as well as discover, finally, who was responsible for the Pegasus bombing. Kerra is wary of a man so charming one moment and dangerous the next, and she knows Trapper is withholding evidence collected during his ATF investigation into the bombing. But having no one else to trust and enemies lurking closer than they know, Kerra and Trapper join forces and risk their very lives to expose a sinuous network of lies and conspiracy running deep through Texas – and uncover who would want a national hero dead. 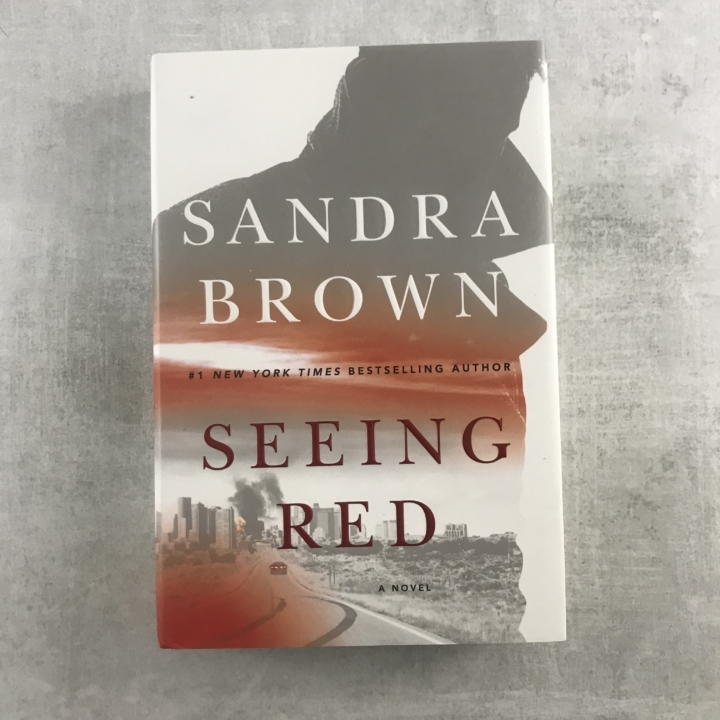 Sandra Brown is an already favorite so this is exciting to get a book from someone I already enjoy but haven’t read this particular novel yet. I can’t wait to see what tensions rise for our main characters both in the difference of opinions and sexually that bring out the romance with the mystery. I’m super happy to get this book and I can’t wait for a quiet moment to jump into it. 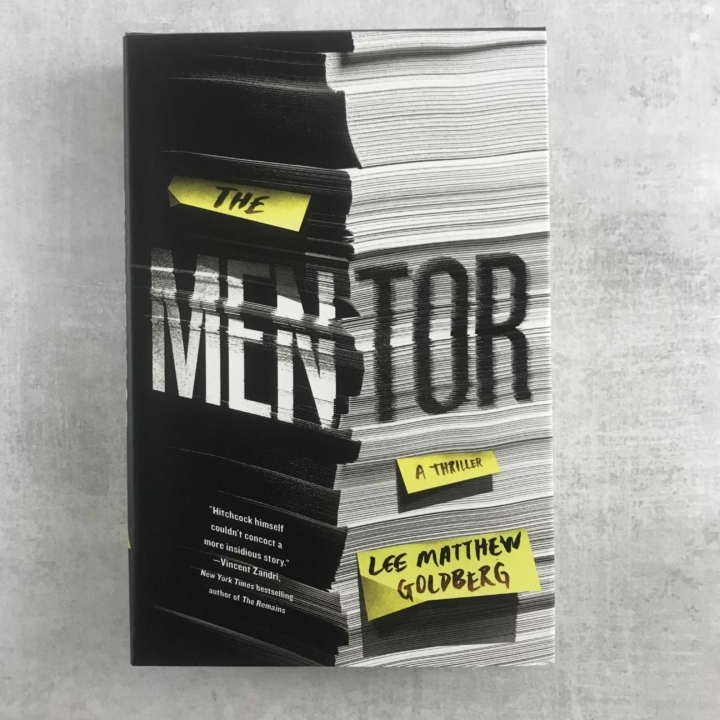 Lee Matthew Goldberg’s The Mentor is a twisty, nail-biting thriller that explores how the love of words can lead to a deadly obsession with the fate of all those connected and hanging in the balance. Holy cow this sounds like such a fun read. Rejection leads to obsession and it’s not a woman scored looking for revenge, I am all in! I really hope that we get to read snips of the horribly written mentor’s book. I’ve heard of Lee Mathew Goldberg but haven’t read anything by him so this is a nice treat. 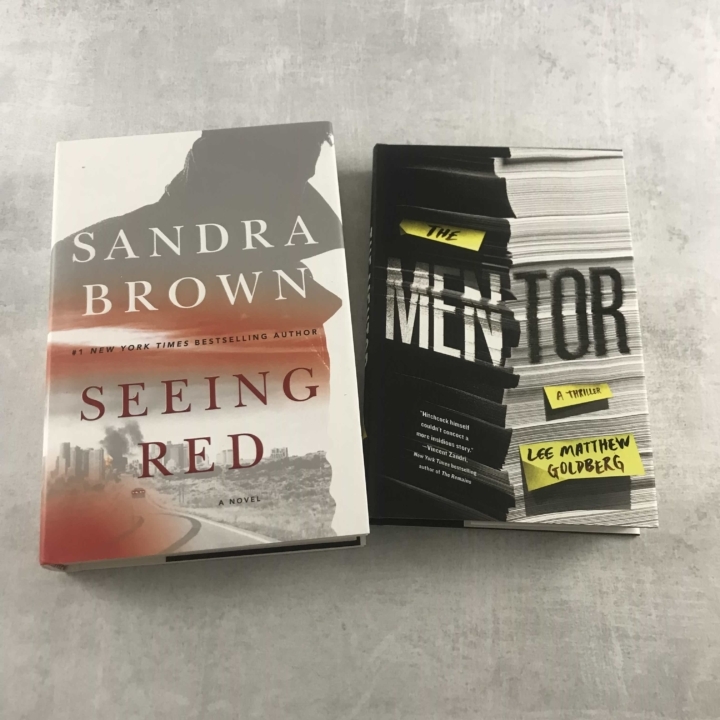 When I started reading for fun I started with mysteries and over the years I’ve branched out but I have come to realize that thrillers are easily my favorite. 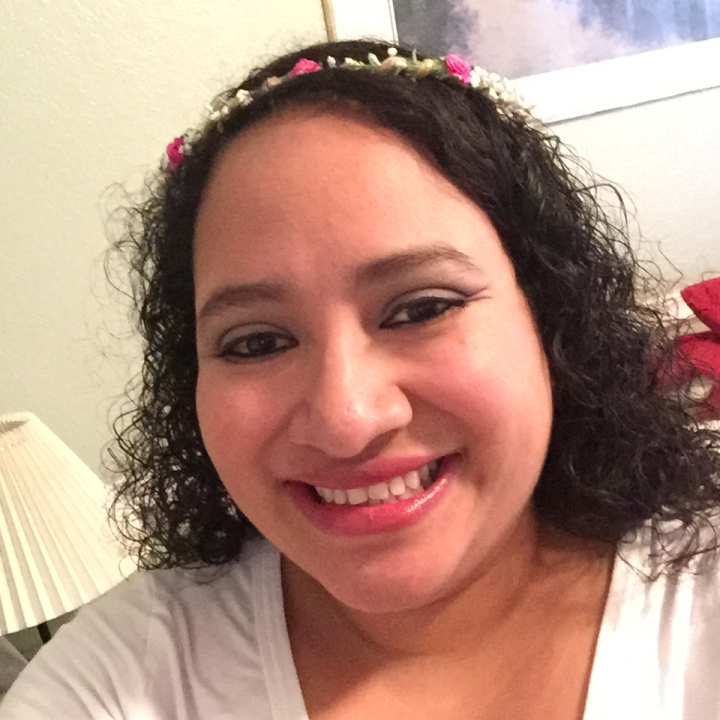 I love meeting new authors and new characters. 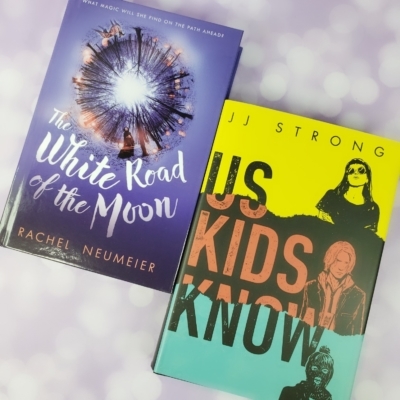 I especially love getting authors I have read and heard of, it just makes reading these books that more fun. I’ve also enjoyed seeing what different writers do to throw me off the beaten path. 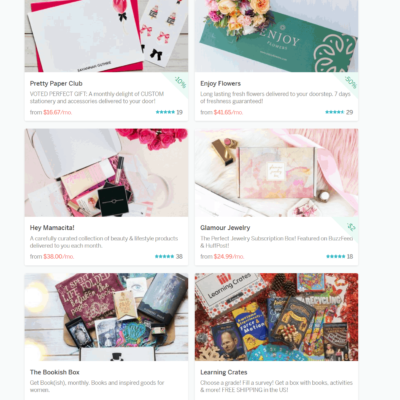 Great picks keep coming and I never have to search the internet or library for good reads, I love this subscription!